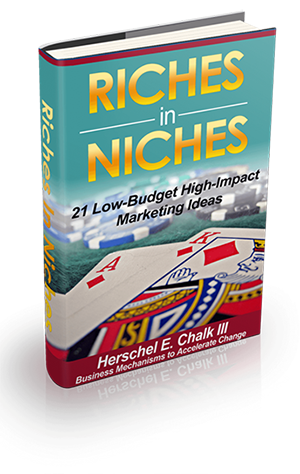 (E-Book) Niche marketing success is all about two basic fundamentals traffic and conversion. 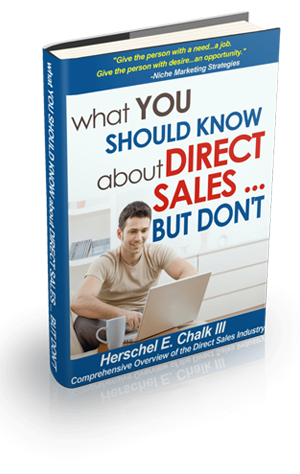 You need to get targeted visitors to your website and you need to be able to convert those visitors to customers. One of the most powerful weapons in your arsenal is STORY. There’s no better way to make a human connection and communicate the features, advantages, and benefits of doing business with you than by telling a good story. 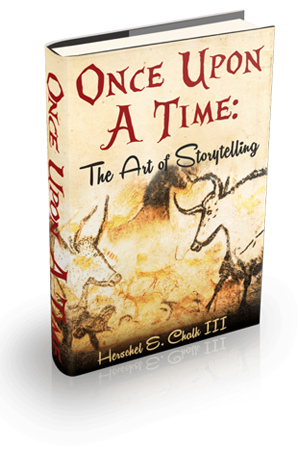 Learn how to tell effective and captivating stories that sell.